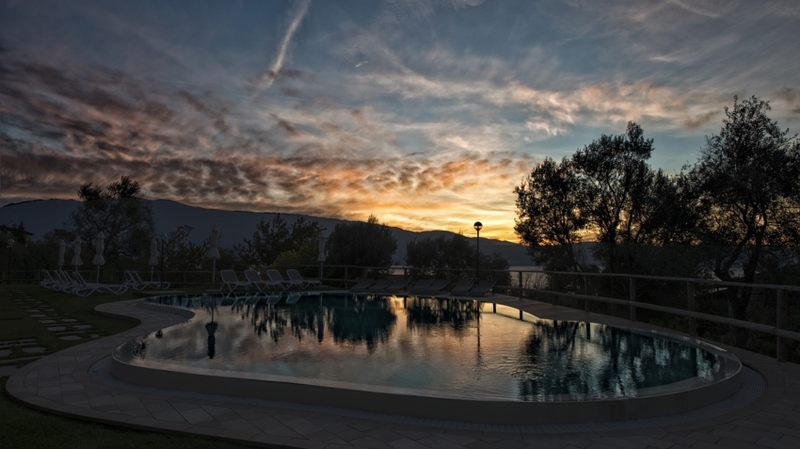 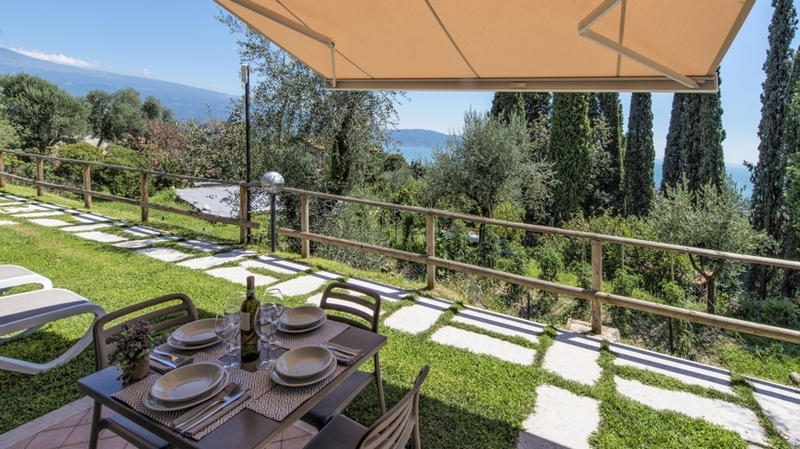 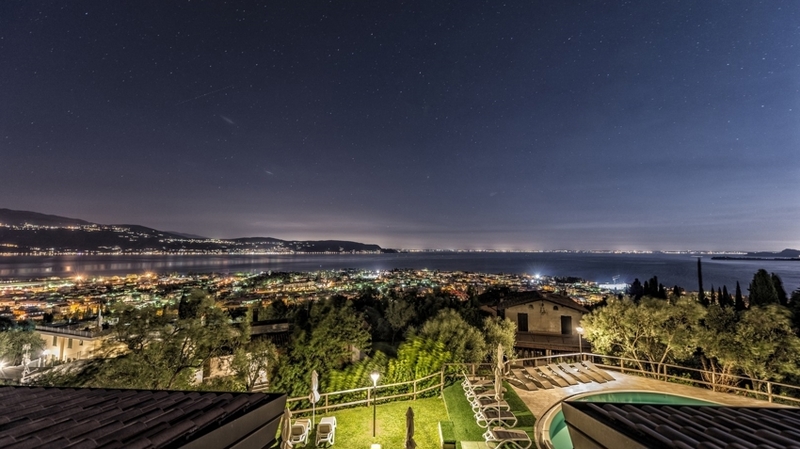 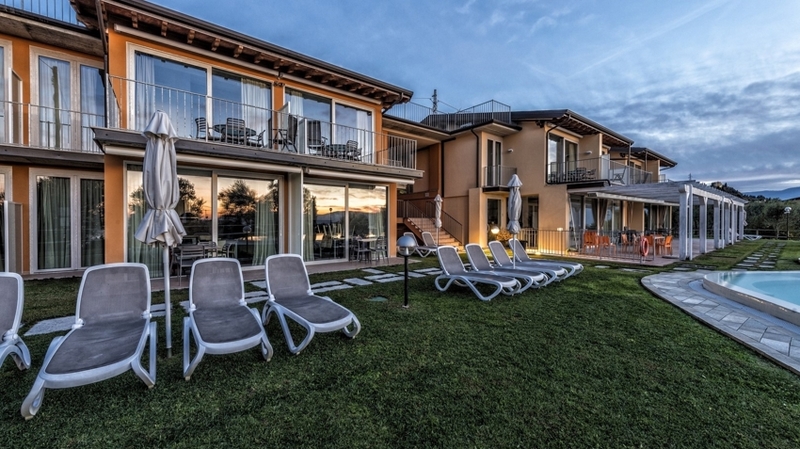 Our Residence La Chioma di Berenice in Toscolano Maderno is located in a quiet position with breath-taking view of lake Garda, but only 5 minutes from the village centre and from the beach. 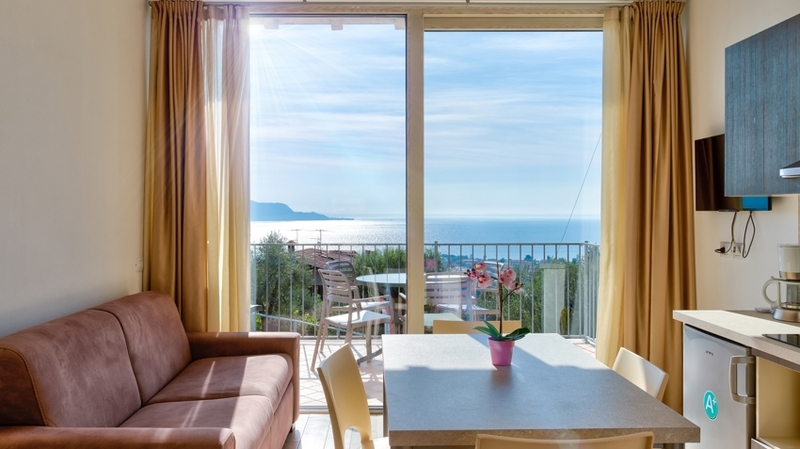 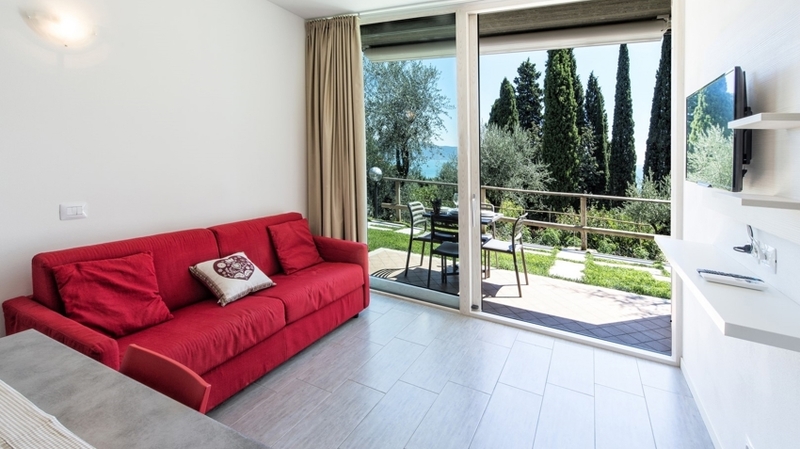 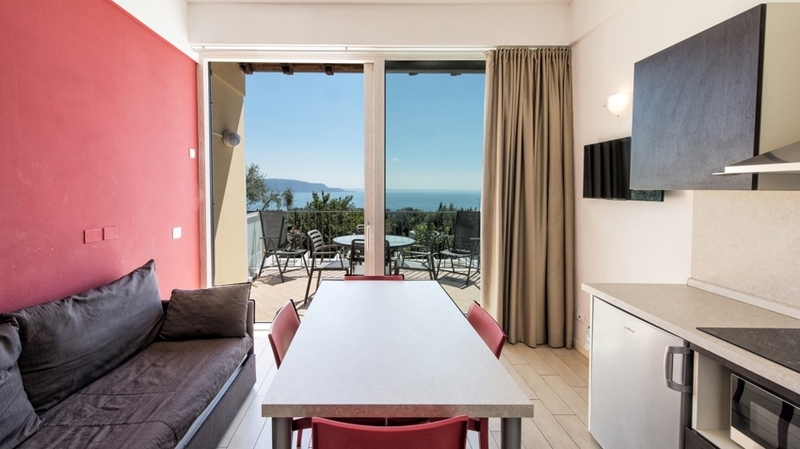 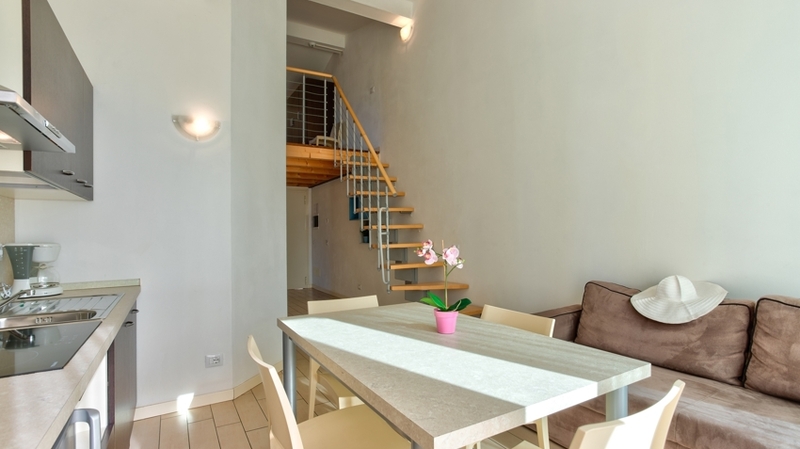 The comfortable apartments at the picturesque western shore of lake Garda are the perfect place for unforgettable holidays with friends or with your family. 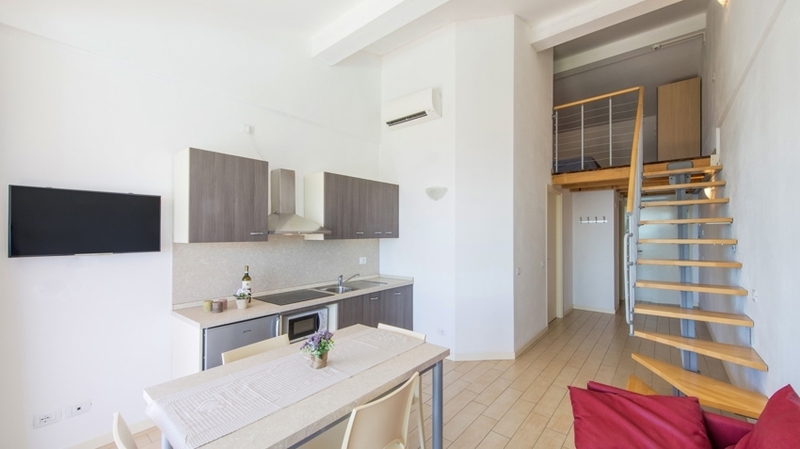 For our guests, we offer comfortable apartments with one or two bedrooms. 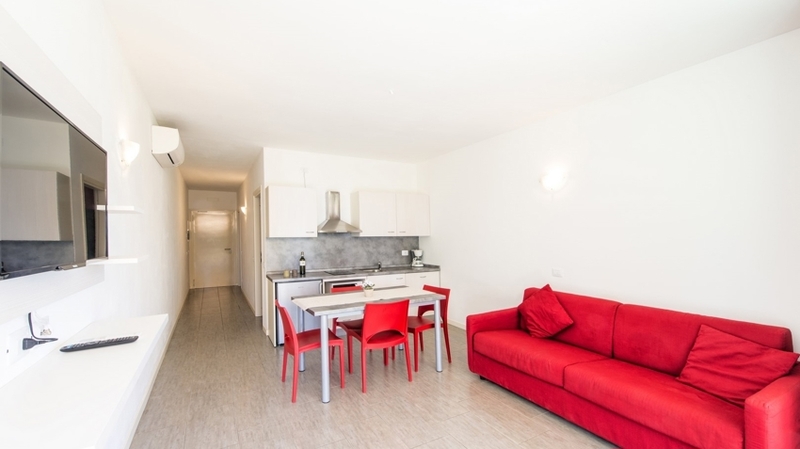 The apartments with one bedroom are located on the ground floor and have a terrace. 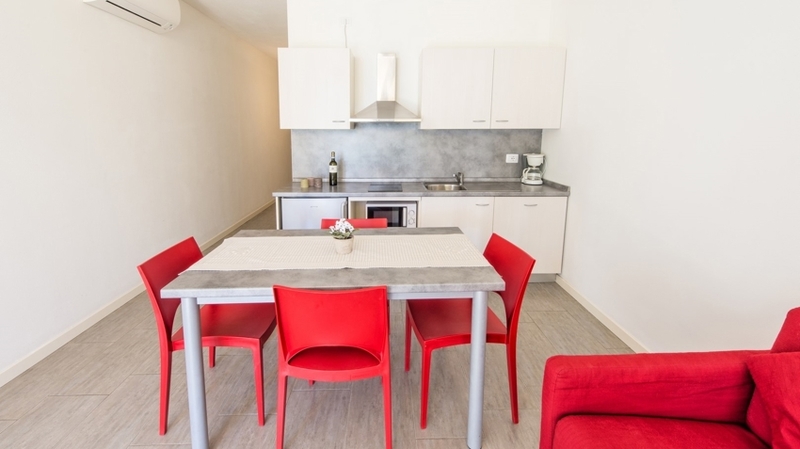 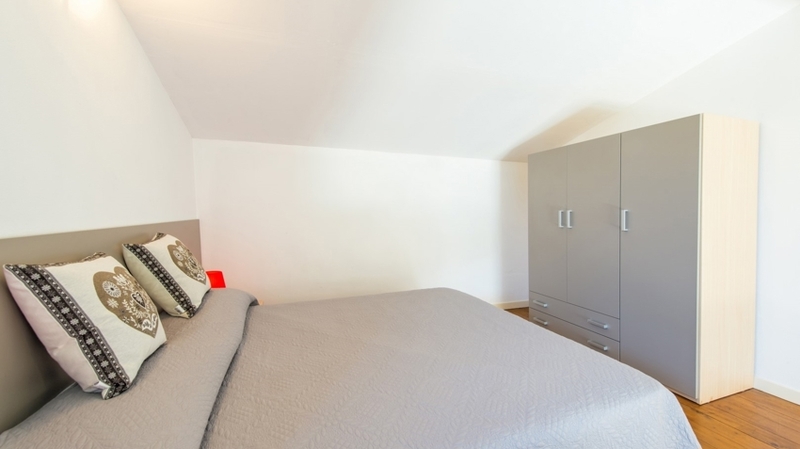 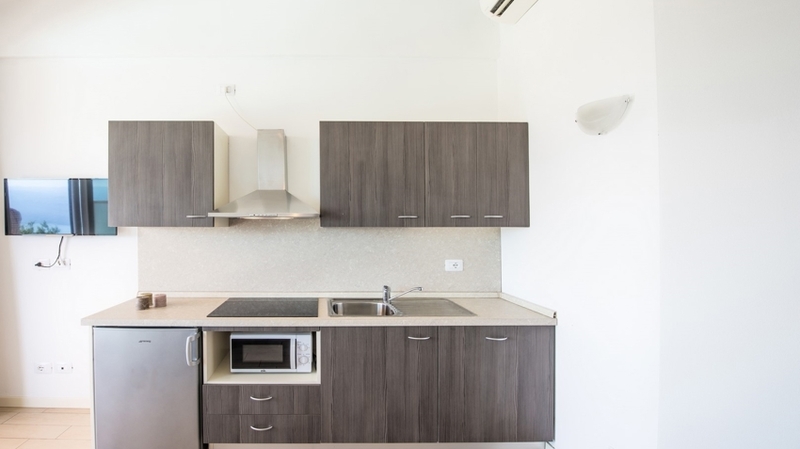 All apartments are equipped with tableware, cutlery, bed linen, free WLAN and air conditioning. 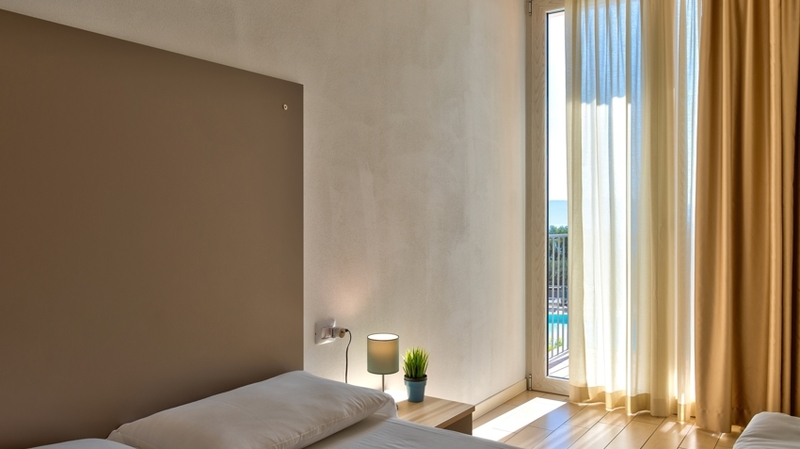 At a stay of 7 nights, the bed linen is changed for free. 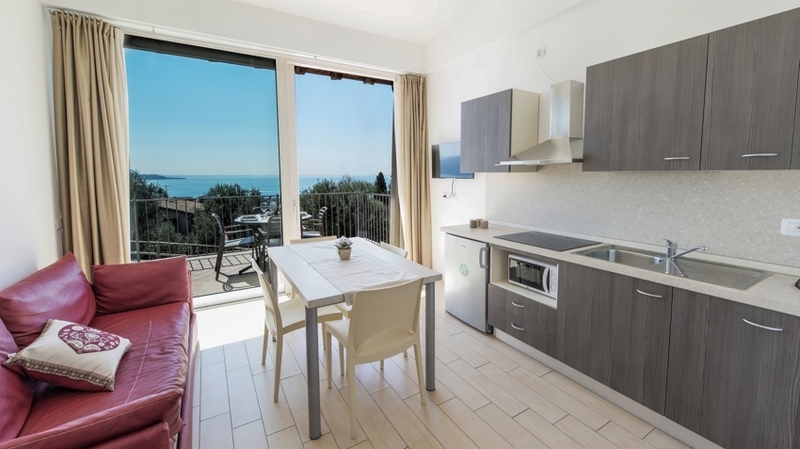 Residence La Chioma di Berenice in Toscolano Maderno also has a snack bar, a washing cellar, a bike rental and a parking lot. 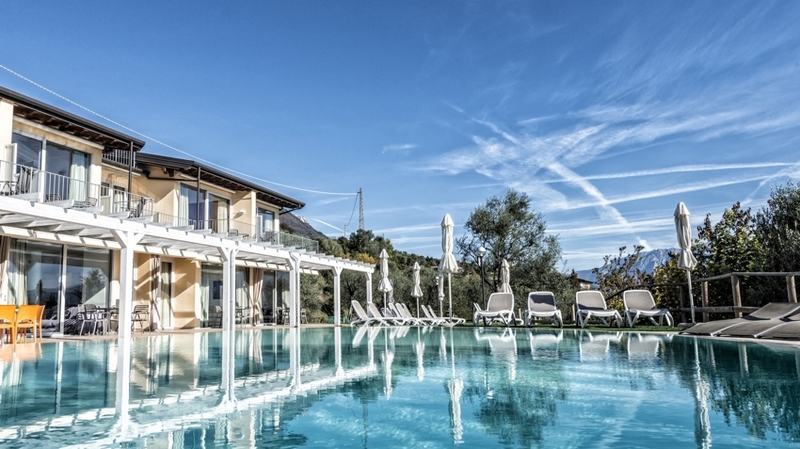 On request, you can book bread, milk and croissants for breakfast the evening before and pick them up at the reception the next morning. 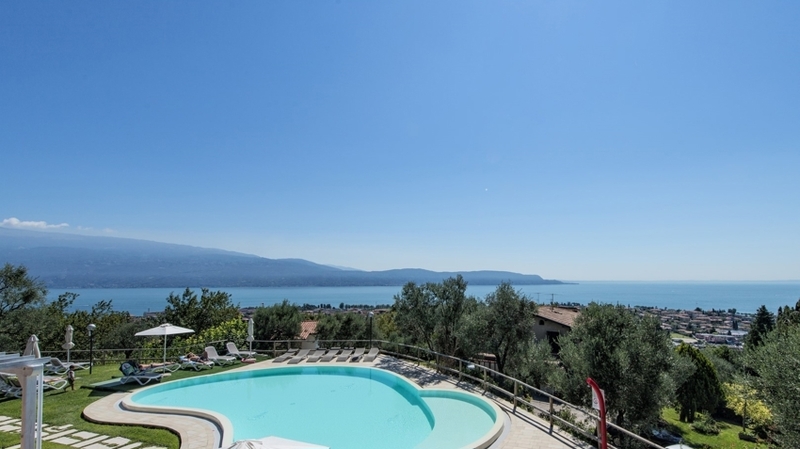 The holiday apartments of Residence La Chioma di Berenice are a good starting point for various holiday activities. 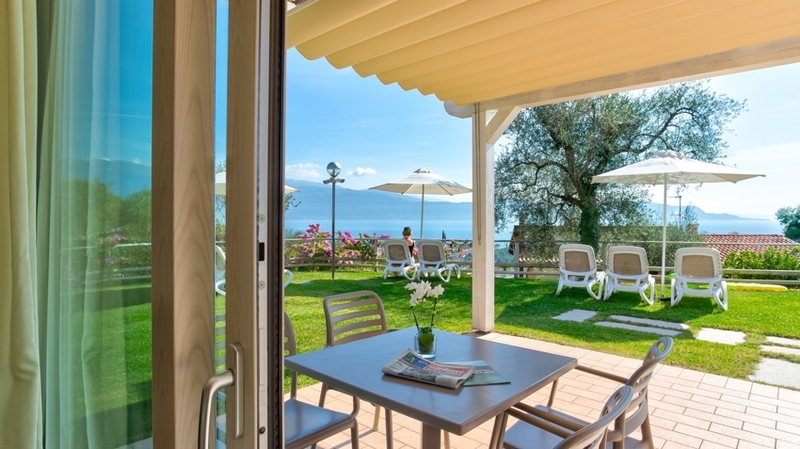 The beach of Toscolano Maderno is located only 5 minutes from our house and is perfect for sunbathing and regenerating. 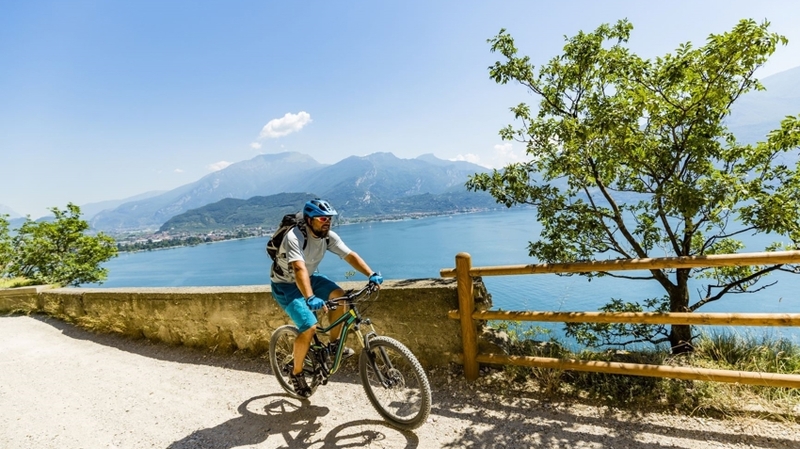 Toscolano Maderno is located at the foot of an impressive mountain range and offers countless hiking trails and bike tours in the surroundings. 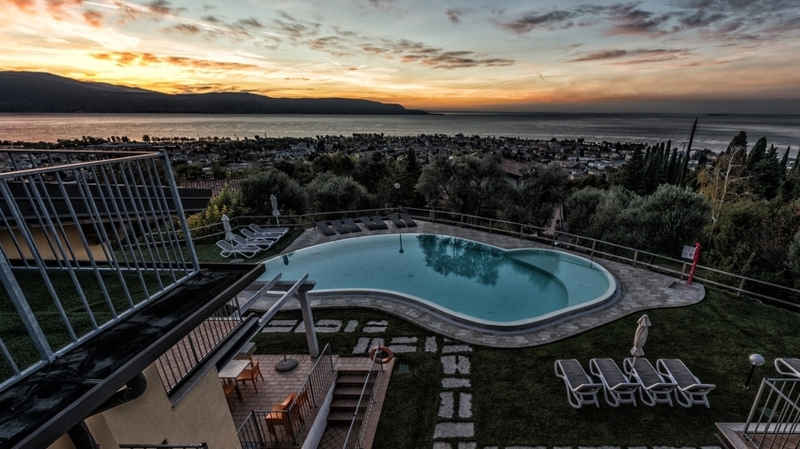 At the shore of lake Garda, you can discover picturesque villages and numerous attractions. 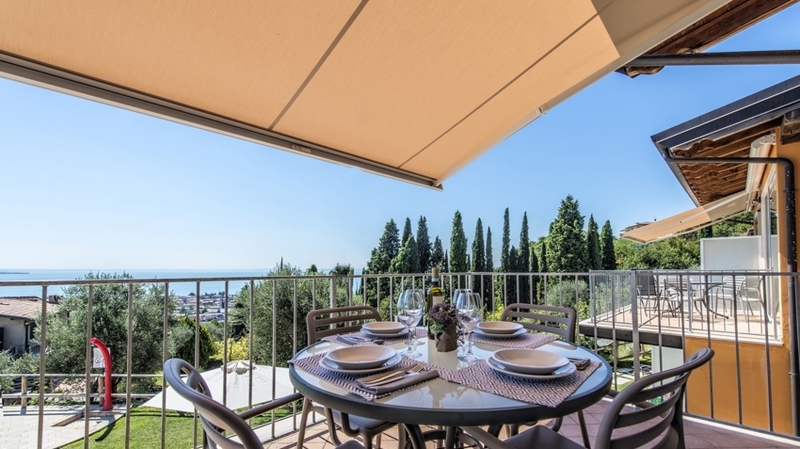 The restaurants, bars and inns of the region offer culinary delicacies and local wines. 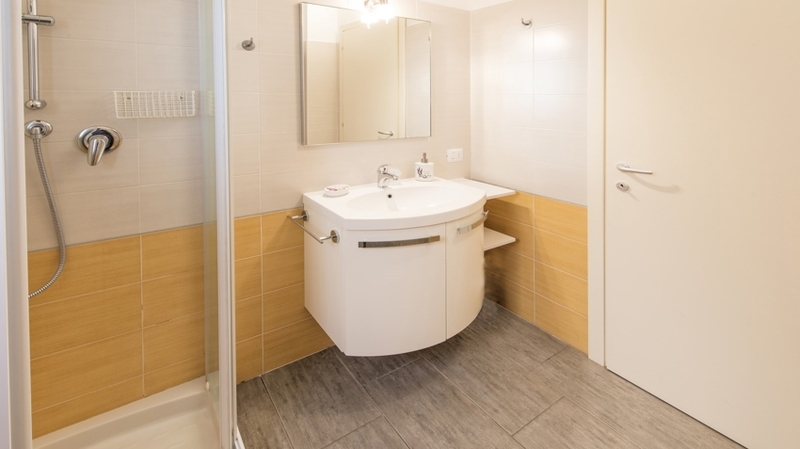 + Eine sehr schöne Anlage in traumhafter Lage.